What a beautiful image! 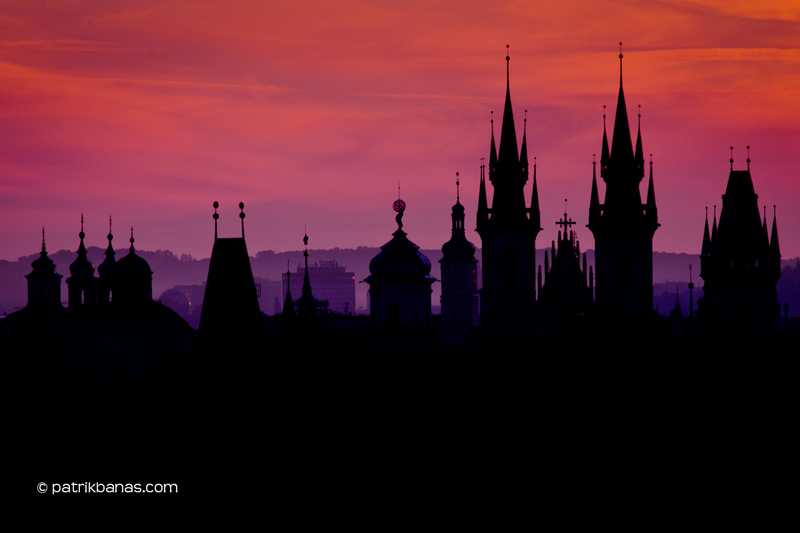 I am taking a city break in Prague early next year and I can't wait to take my own images like this. You'll love it there Mike! Don't be lazy and wake up in the morning! ;) Picture above was taken in about one third of walk to the Petrin hill (it is the one with a copy of Eiffel tour on the top of it), you can't miss is. Enjoy!